Their aim is to Empower those living with and affected by dementia to receive the best available care that is tailored to meet their needs. 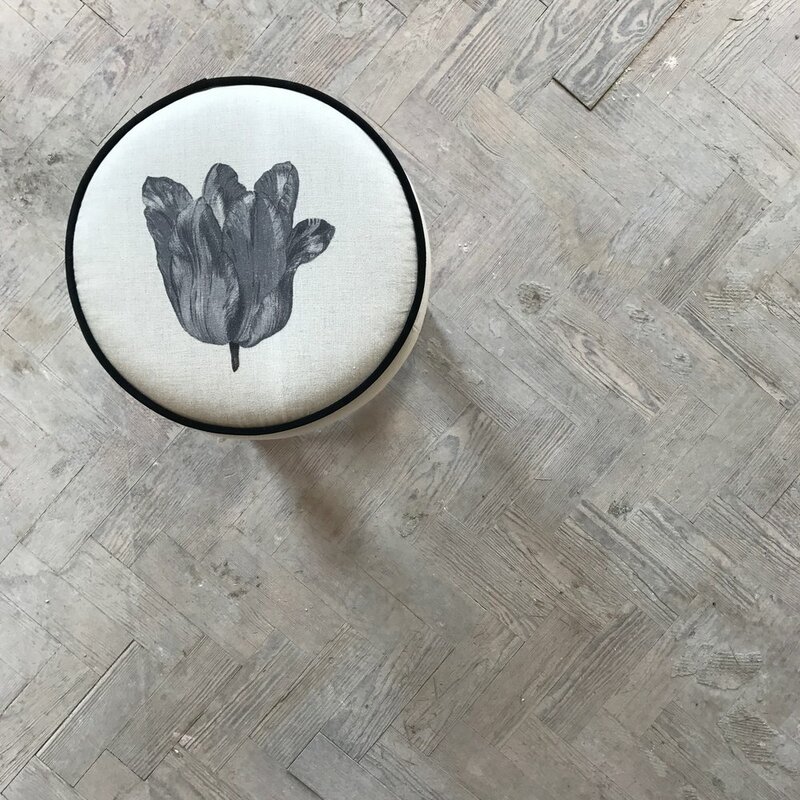 The money raised from the auction of this beautiful and unique stool will help a Charity. So let's try and raise as much money as possible for this very worthy Cause.